My newest book baby is born today! I suppose you’re wondering what exciting, glamorous events I have planned for release day? A party at a fancy restaurant with my friends and family, followed by a book signing? Lounging around savoring the accomplishment of having my fifth book published? Spending my day kneeling in prayer that when reviews are posted they’re good? Actually, I was kneeling a moment ago, but only because I was getting clothes out of the dryer. I have a full day planned of helping my son with his homework, taking him to school (I already carted my daughter off to middle school), applying for reviews from review sites, and maybe working on my next Chimera book, which is about four scenes from “the end.” Afterward, there will be much dragging of children to Tae Kwon Do and picking up children at Drama club, making dinner, and more! I know, not everyone can stand a life of such glamor (although, I’m sure many of you swan through your days in exactly this opulent manner), but I assure you I am up to the task. The important thing is that Deyna and Ahran and their comrades will be born in someone’s imagination today. They will, (I hope) inspire smiles, and nail-biting and maybe, if I’m lucky, some happy tears. That’s all I really hope for, that my characters will live for my readers, that you might be moved emotionally, and if you are, I hope you’ll let me know with a review or by mentioning HALFLING to a friend as a great read. Happy Birthday to the characters of HALFLING and happy reading to you! HALFLING is available for pre-order! I also have PDF ARCs for readers willing to review! March 30, 2015 March 30, 2015 karinshahLeave a Comment on HALFLING is available for pre-order! I also have PDF ARCs for readers willing to review! I’m so excited to venture into new territory! I’m still working on my adult book, number 3 in the Chimera Chronicles series. Twins Connor and Tyler, Army Recon Rangers get swept into a bank robbery through no fault of their own, and worse timing, Con meets his mate Embry, an FBI agent, whoops! HALFLING is my first foray into YA. As a School Librarian for several years, I always wanted to write YA, but was daunted by the market, so I started with the more entry-friendly Romance market. 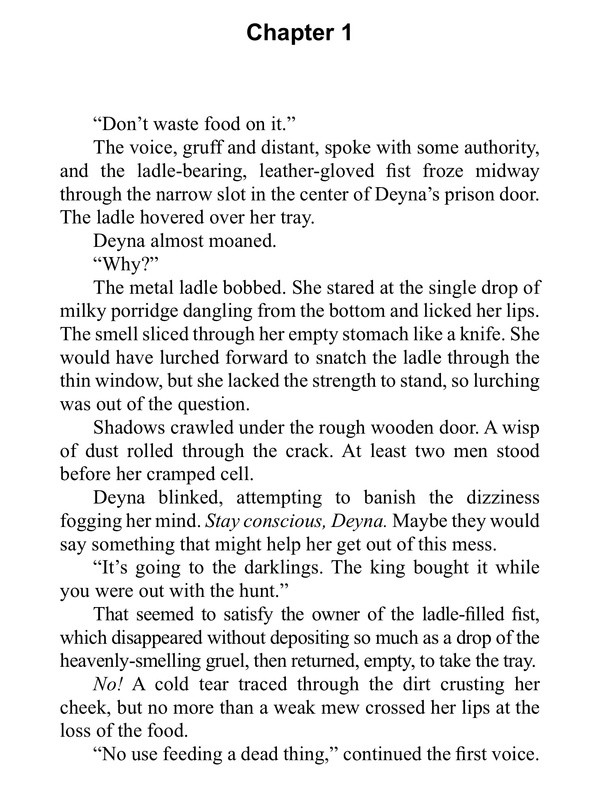 My new YA Romantic Fantasy amazon link http://tinyurl.com/qftoasz The crippled reject of a scorned people, seventeen-year-old Valayan wanderer Deyna has never eaten, owned, or used anything she didn’t scrounge or steal. She’s used to life at rock bottom, but when her father sells her to be the annual Sacrifice to their enemies, the winged darklings, she discovers a new low. Marked for death at the hands of the darkling king, only the discovery that she’s half darkling saves her life. As a servant in the darkling palace, Deyna thinks she’s landed on her feet. She has fresh, clean food, a real bed, and people, like young Lord Ahran, the handsome captain of the king’s guard, who might actually care if she lives or dies. But all is not well in the darkling lands. The mysterious Jackal-Wolf is stealing grain shipments and raiding armories. A civil war is brewing, the gods have plans for her, and Ahran may not be exactly what he seems. Will the girl who’s spent her whole life running take a stand—even at the cost of her own life? February 15, 2015 karinshah6 Comments on What’s a Halfling? Editing on my upcoming release, Halfling, is mostly done, I’m just waiting for my editor’s final thoughts. Now is when my brain turns to the trailer. Problem. 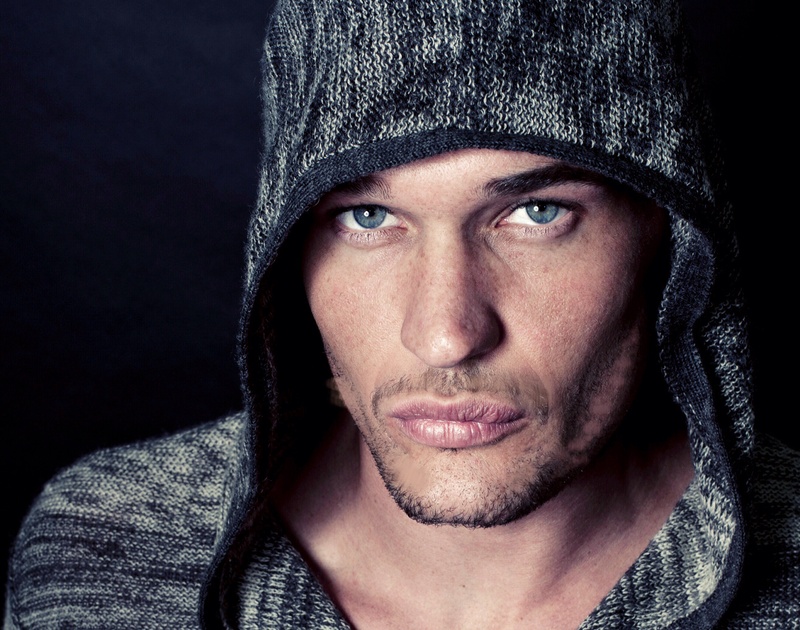 Since I usually write contemporary Paranormal Romance, a pretty close representation of my characters can easily be plucked from from the depths of a stock photo website. But Halfling is a Young Adult Romantic Fantasy. It takes place in a setting with magic and swords (OK, it’s a sword and sorcery world, but I was trying not to say that). Moreover, my hero has wings, and not feathery angel wings or exactly bat wings, either. (Though they come closer to bat) The tips of his wings are visible at all times behind his head. He also wears chain mail armor and wields a sword. 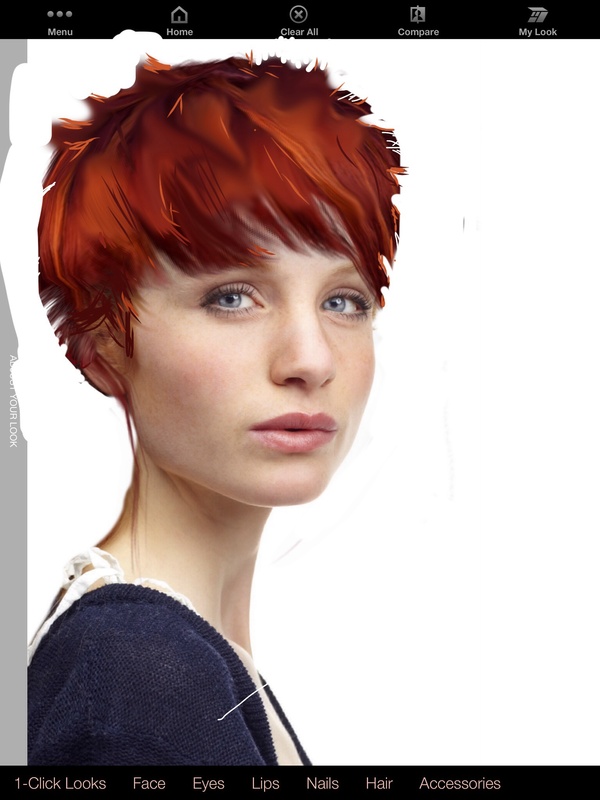 My heroine is seventeen, super thin due to near starvation, and has dark red hair that’s been hacked off. These images are not easy to find and really I could only approximate or use a paint program to alter them. Here’s what I’ve got so far. I’m not hugely happy with Ahran, he looks a bit older than I’d like, but the hood has a chain mail look, and Ahran is not exactly who he seems to be, so I think it works. The challenge will be adding those wings. I am more satisfied with Deyna. I think this model more accurately shows her outward vulnerability and inner strength. Deyna’s journey is the main focus of the book, so I was really lucky to find this photo. Deyna, after some manipulation in paint. Also sans wings, as yet. What would you forfeit to save your friends? The crippled reject of a scorned people, seventeen year-old Valayan wanderer, Deyna has never eaten, owned, or used anything she didn’t scrounge or steal. She’s used to life at the bottom, but when her father sells her to be the annual Sacrifice to their enemies, the winged darklings, she discovers a new low. Marked for death at the hands of the darkling king, only the discovery that she is half darkling saves her life. As a servant in the darkling palace, Deyna thinks she’s landed on her feet. She has fresh, clean food, a real bed, and people, like young Lord Ahran, handsome captain of the king’s guard, who might actually care if she lives or dies, but all is not well in the darkling lands, a civil war is brewing and the gods have plans for her. Will she risk it all to do what’s right?